Remember to get your Physical for Athletics. 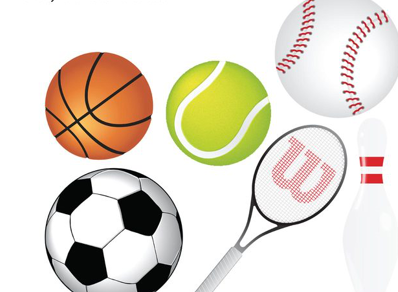 It is an annual requirement to participate in sports. This year’s Physicals are sponsored by the Holy Cross Pop Warner. 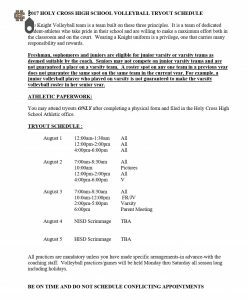 Physicals will be given at Holy Cross of San Antonio in portables #27 and #28. 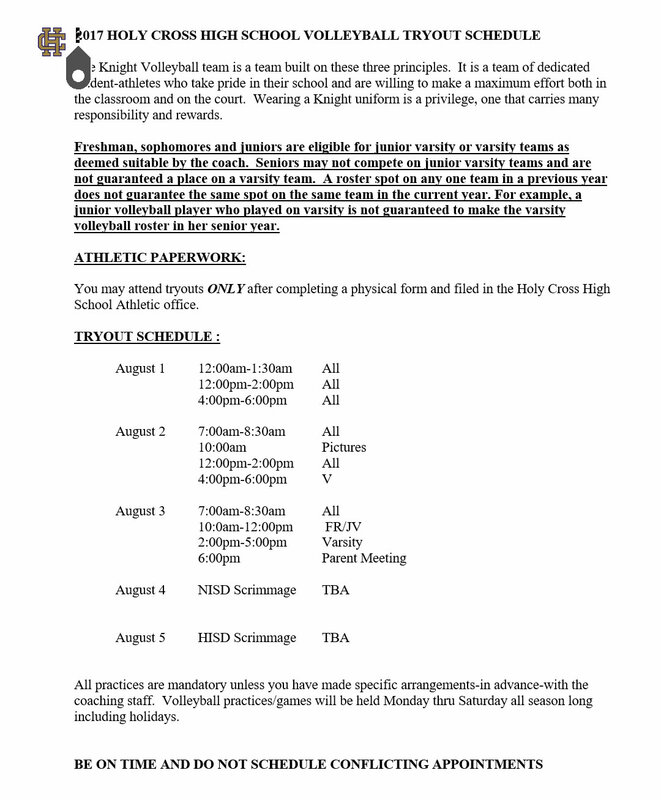 Physicals will be given tomorrow, Saturday, July 15th, from 9-11 a.m.